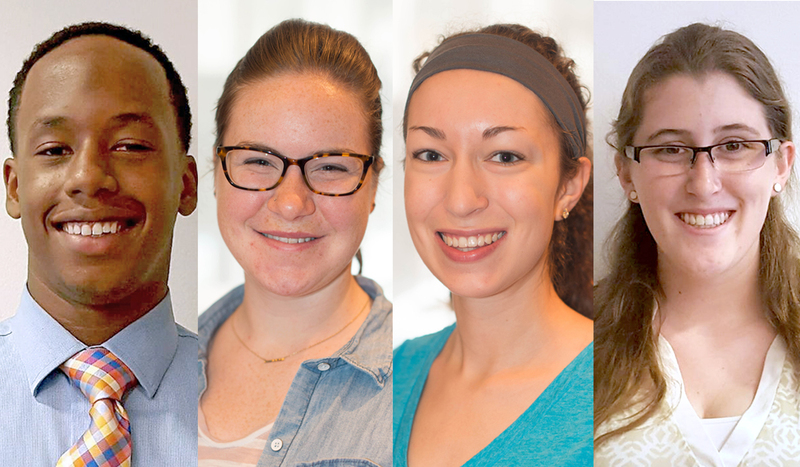 IISG is excited to welcome four student interns this summer to help our specialists with everything from needs assessments, to outreach, to strategy facilitating, to economic valuations—and more. These four will spend 12 weeks working closely with a Sea Grant specialist on the issues affecting the Great Lakes. 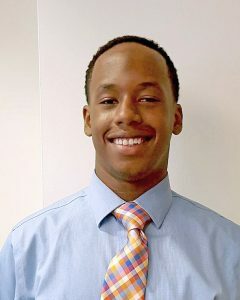 Jordan is a senior at Carthage College in Kenosha, Wisconsin majoring in geospacial science with a minor in geographic information systems. Abigail graduated in May from the University of Illinois in natural resources and environmental sciences. She will be pursuing a Master’s degree in August 2016 in agriculture education at the University of Illinois. 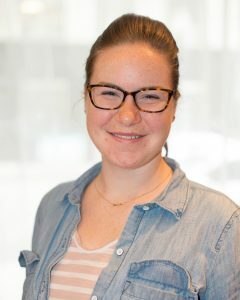 During her summer internship, Abigail will collaboratively develop new extension education and training materials (case studies, fact sheets, excerpts of guide books) related to public spaces, rain gardens, and watershed management topics. She will also be help campus specialists deliver extension and training programs to communities across Indiana. Abigail has hit the ground running in the two weeks since her internship began. She has attended the inaugural train the trainer program for the Enhancing the Value of Public Spaces program, supported the first meeting and launch of the advisory board and program development effort for the new Natural Resources Leadership Program, attended strategic planning meetings for IISG in Chicago, and helped to host a community meeting to start the Enhancing the Value of Public Spaces program in Columbus, Indiana. Ashley comes to us from the agricultural communications program at Illinois State University, where she is about to start her senior year. This summer, Ashley will wear two hats: a science writer and nutrient strategy facilitator. 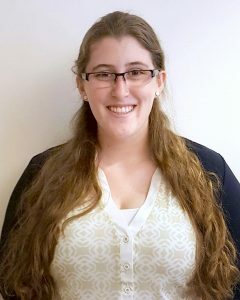 For her part in the communications team, Ashley oversees the Illinois Water blog, writing news and feature articles on IWRC research projects and important water issues facing the state. 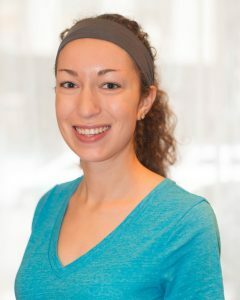 She will also work closely with IWRC and IISG’s Eliana Brown to help facilitate Illinois Nutrient Loss Reduction Strategy implementation and support Eliana’s other stormwater and water quality outreach efforts. Lauren is a recent graduate from Northern Michigan University with a major in environmental science, a concentration in natural resources and a minor in sustainability. She will be working on the Ecosystem Services Project helping with organizing tables of articles and writing the literature reviews on their economic valuations. Lauren will also be on the water rates database where she will be working with water rates and pricing ordinances.